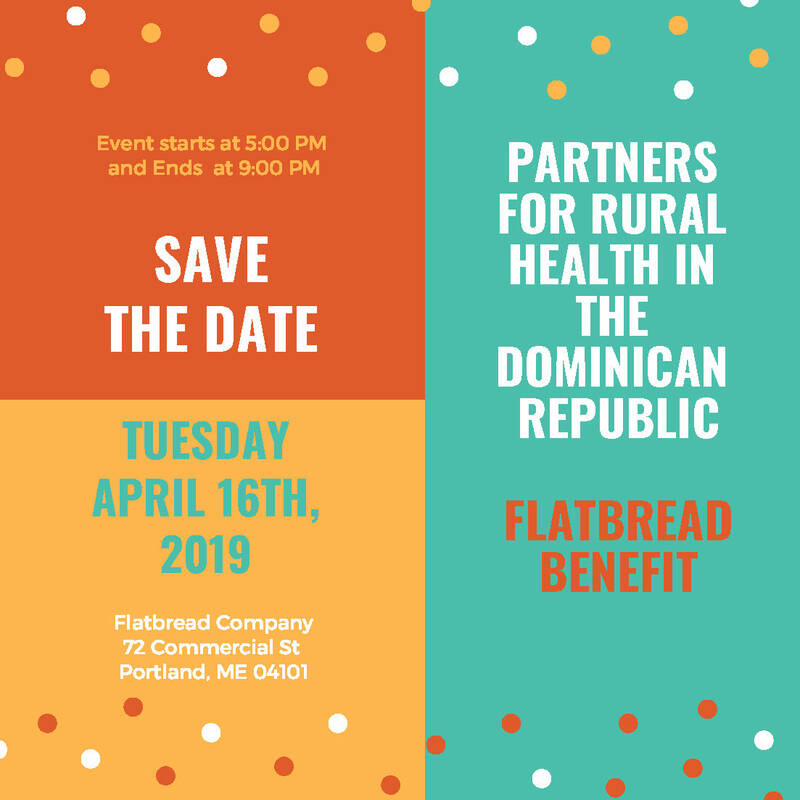 Partners for Rural Health is a 501c(3) nonprofit organization in Maine that promotes access to continuous care and health education in the Dominican Republic. 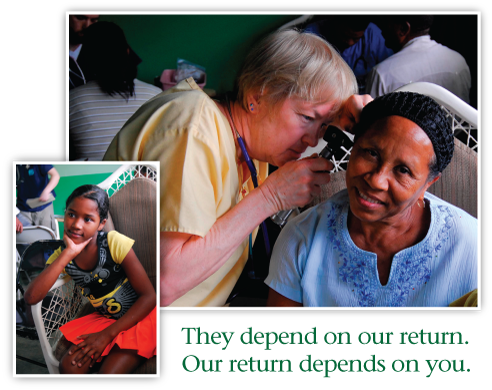 Twice a year we serve over 2,000 patients in 15 rural villages by providing clinical health care, medical supplies and basic instruction in the areas of nutrition and disease prevention, dental health and hygiene. 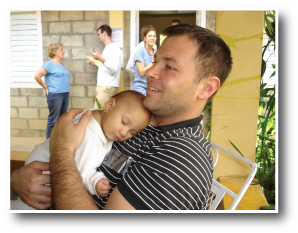 We are making a substantial difference in the long term health and quality of life of thousands of women, children, and men. 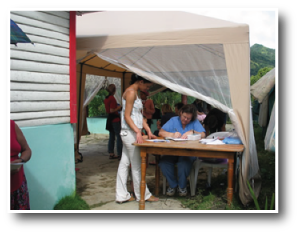 Your contribution is fully tax deductible in accordance with the law and will go directly to medical supplies and direct program expenses. where a percentage of your purchases will be donated to our cause. Our newsletter keeps you up to date with PRHDR. 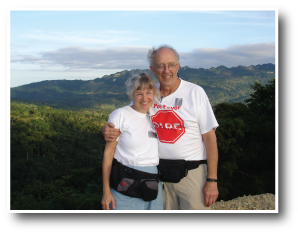 In commemoration of our 20th anniversary, PRHDR invites you to view our new video that captures the heart and soul of our work in the Dominican Republic. A Maine video production company.